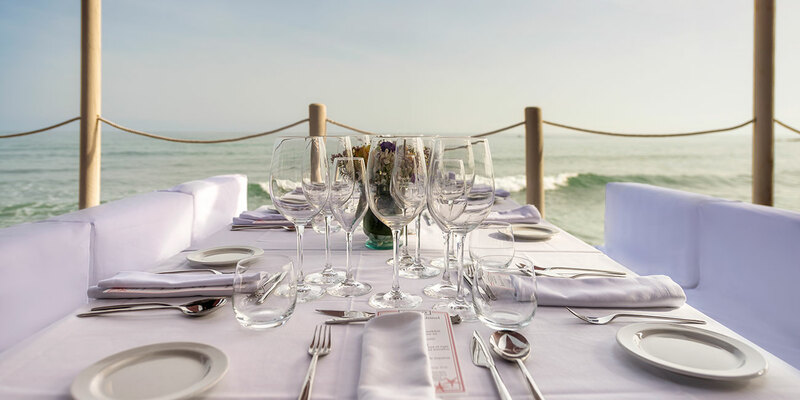 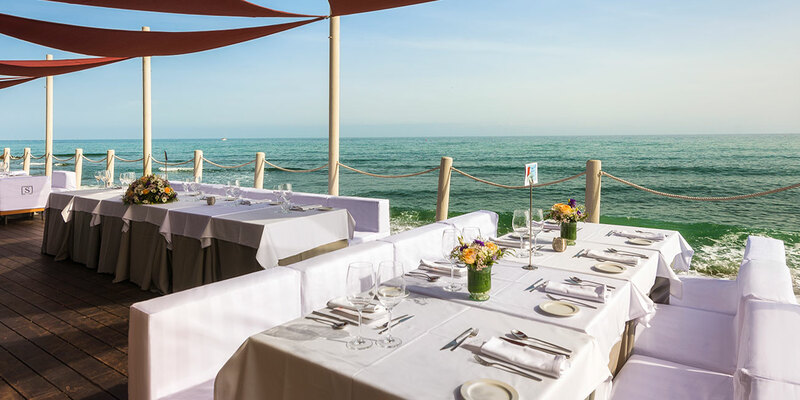 If you have always dreamed of a wedding by the beach or if you want to add special charm to a social event, the Hotel Fuerte Marbella is the perfect choice. 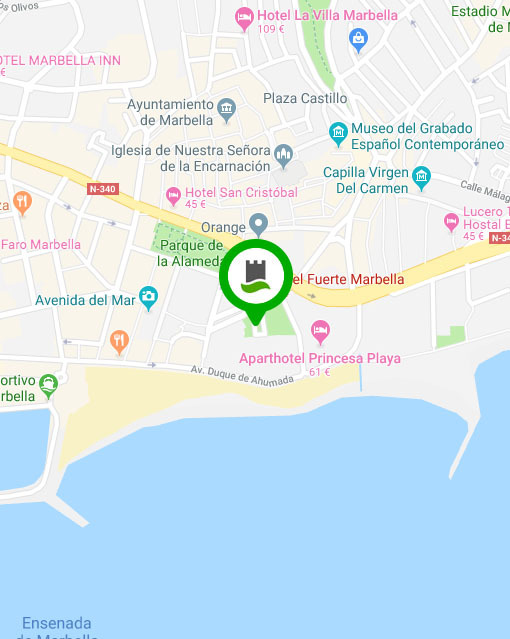 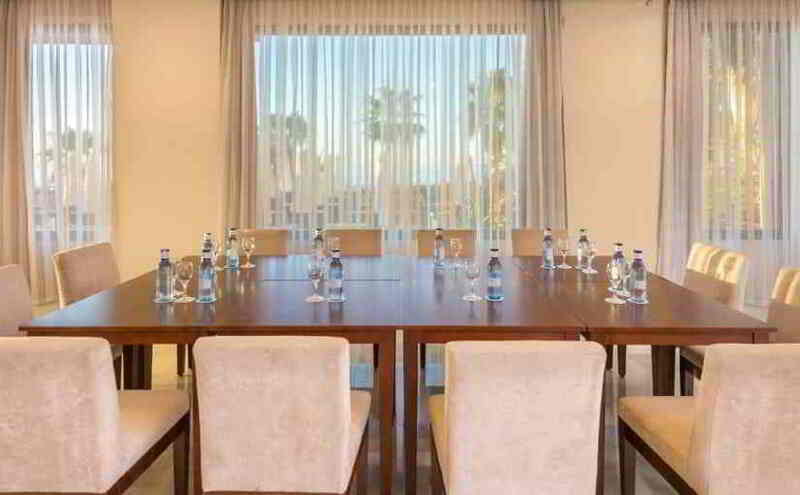 Located on the beach in Marbella City Centre with pools, restaurants, pubs, seven halls and outdoor spaces for celebrating weddings and receptions in Marbella. 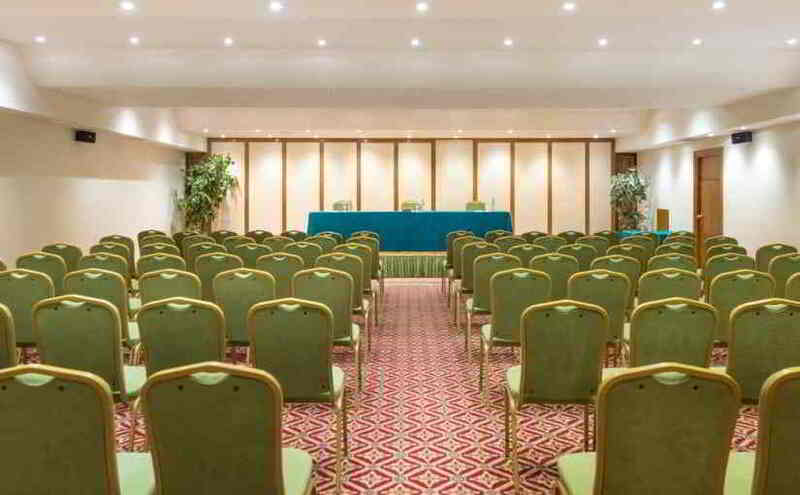 A large hall for events and weddings at the Fuerte Marbella for up to 200 people. 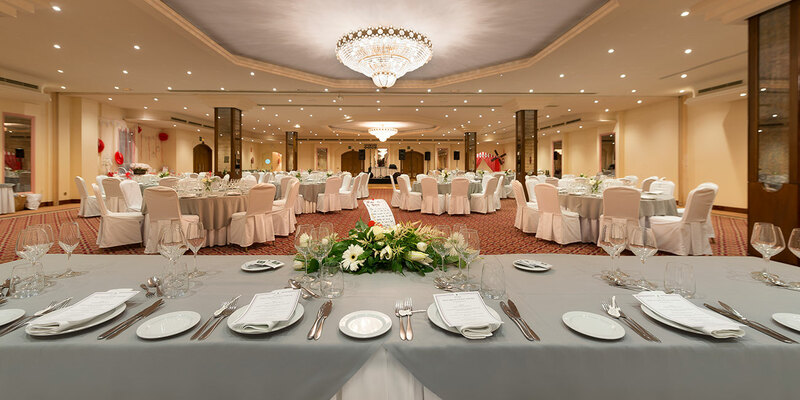 A large hall for events and weddings at the Fuerte Marbella. 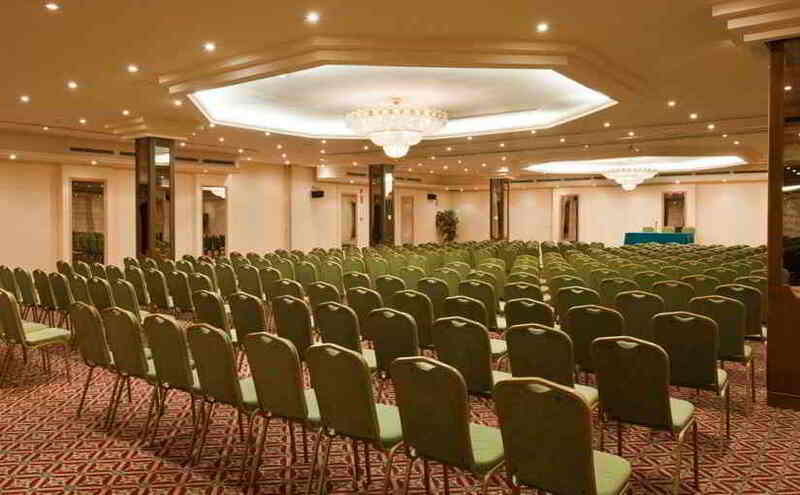 Capacity: up to 350 persons. 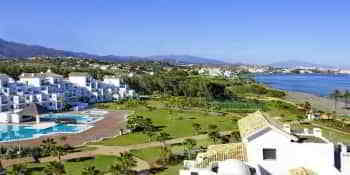 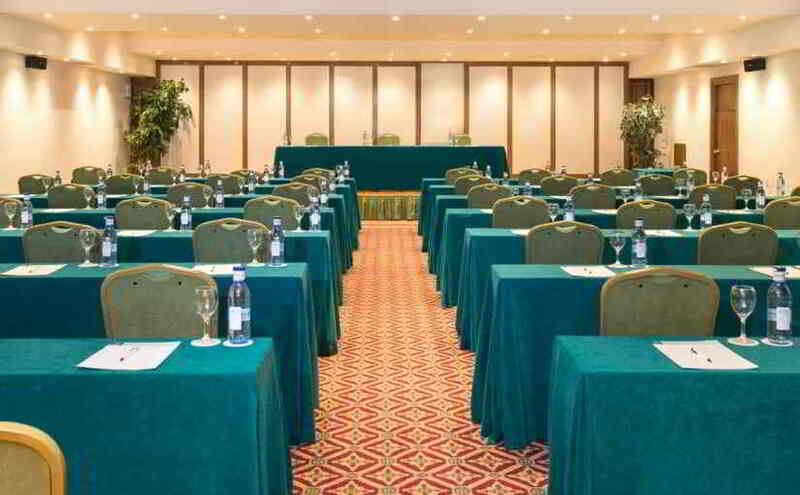 Plenary hall for weddings and banquets at the Fuerte Marbella, with room for up to 500 people. 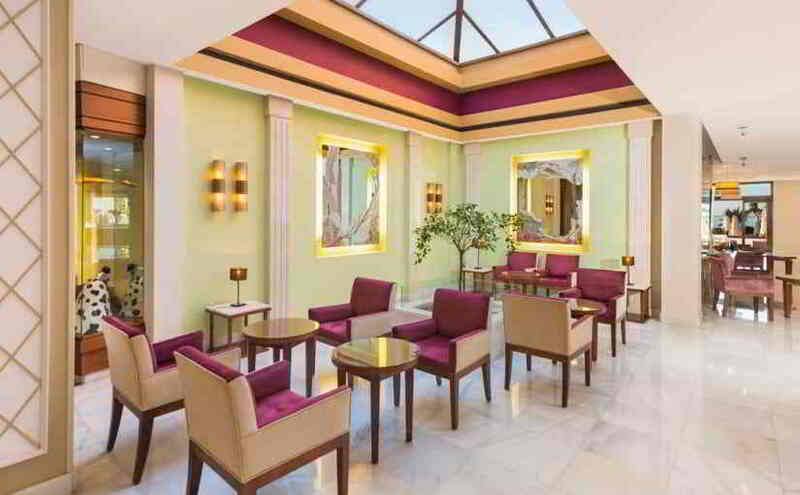 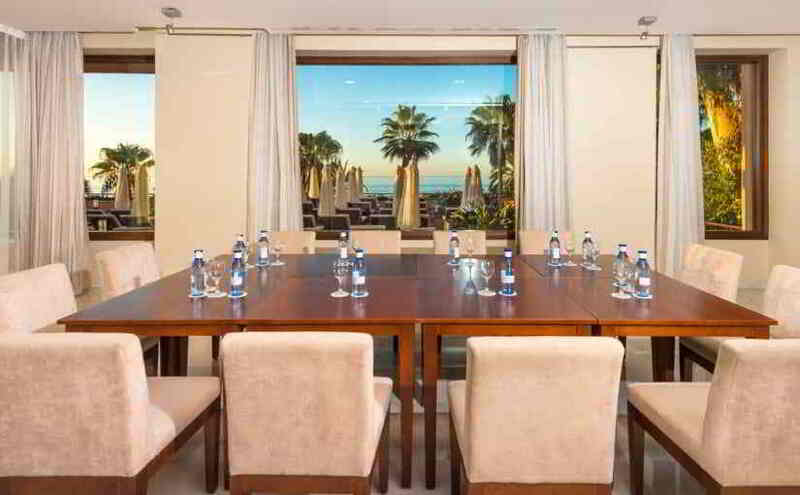 An intimate hall for events and weddings at the Fuerte Marbella, with natural light and room for up to 40 people. 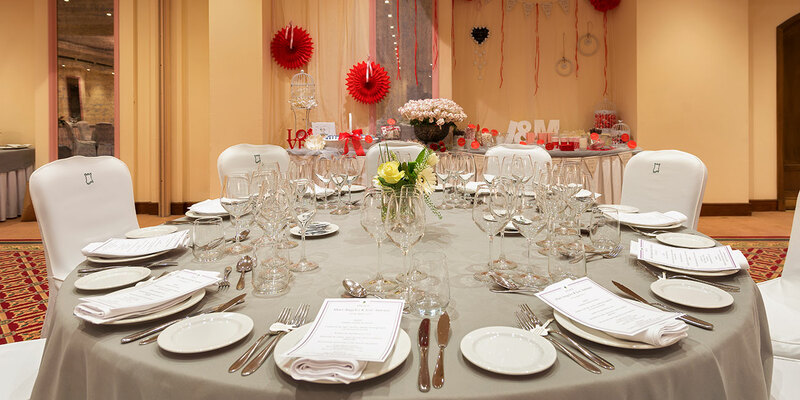 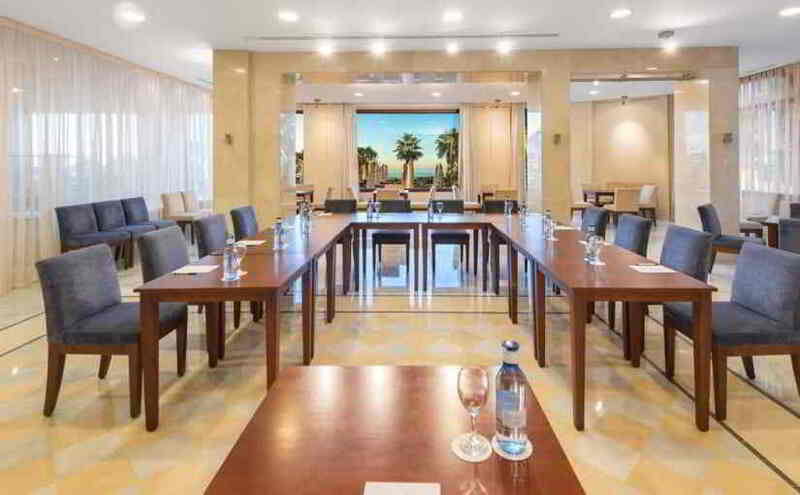 A modern hall for events and weddings at the Fuerte Marbella for up to 152 people. 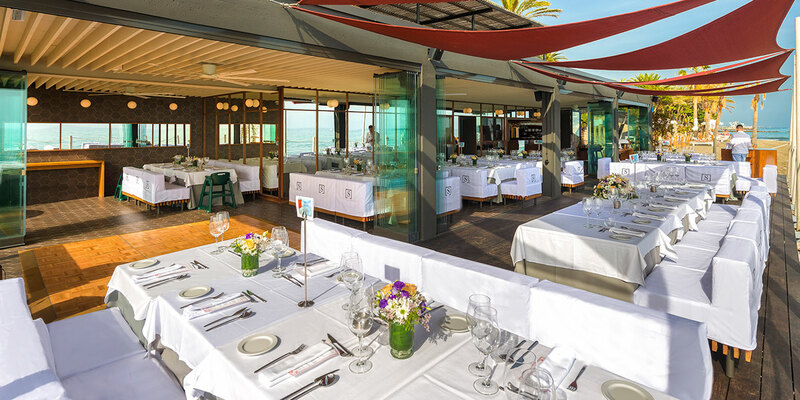 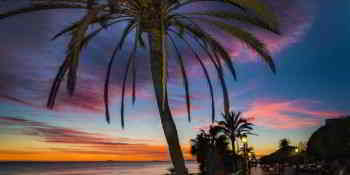 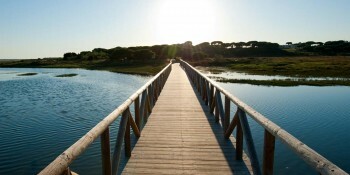 23 stands for events and weddings at the Fuerte Marbella. 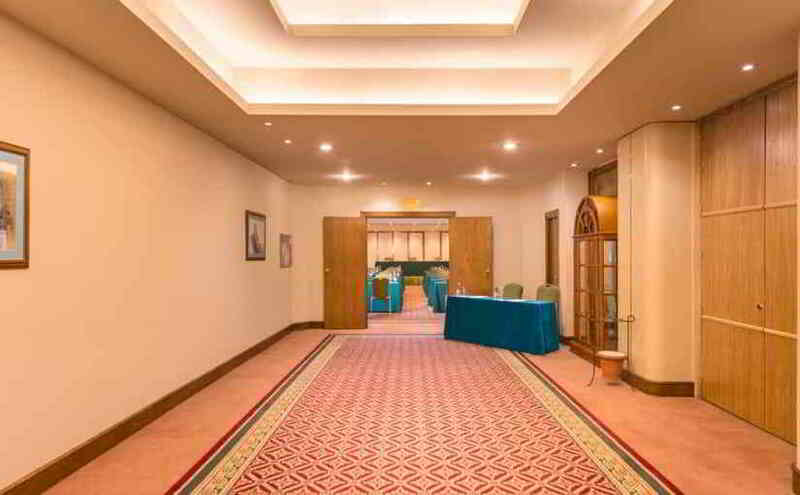 square metres of meeting halls with natural light. 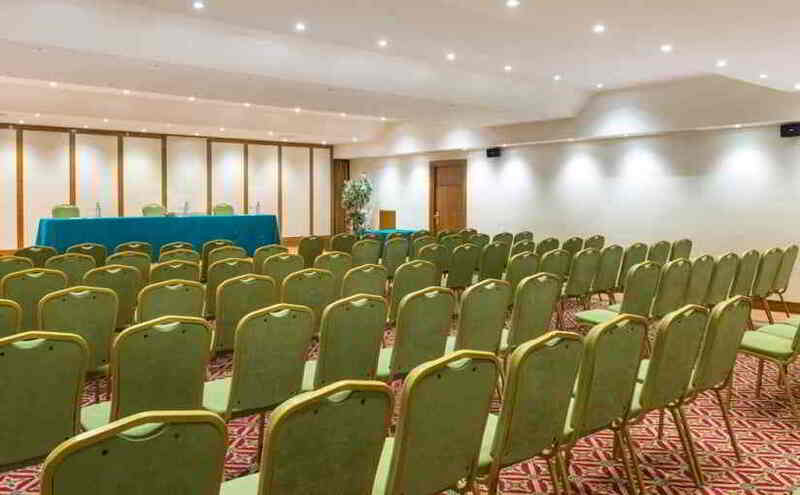 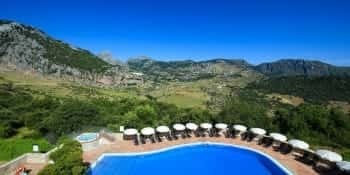 Capacity up to 550 people (Free WIFI in the hotel). 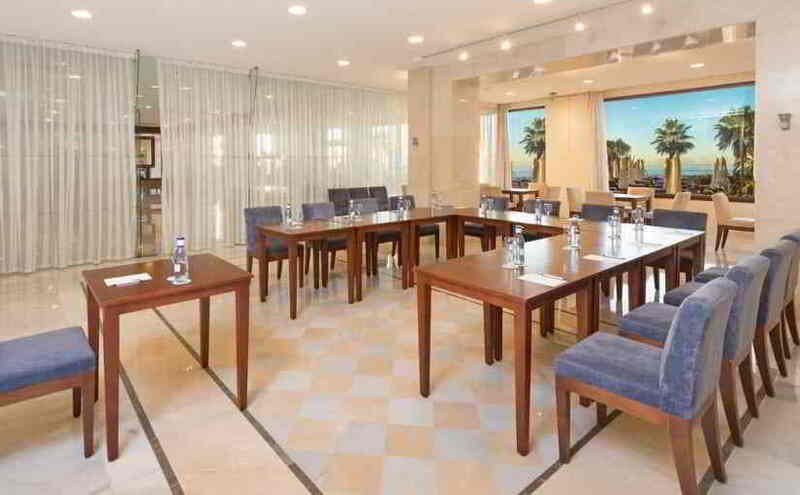 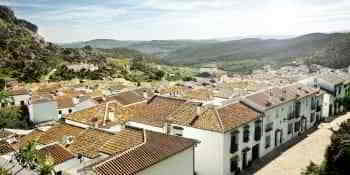 Privileged locations Special discounts in meeting rooms.